WhatsApp Business, a version of the instant messaging app that lets small businesses connect with their customers, was available on Android since last year. The free app was also made available for iOS users last month but in limited countries. 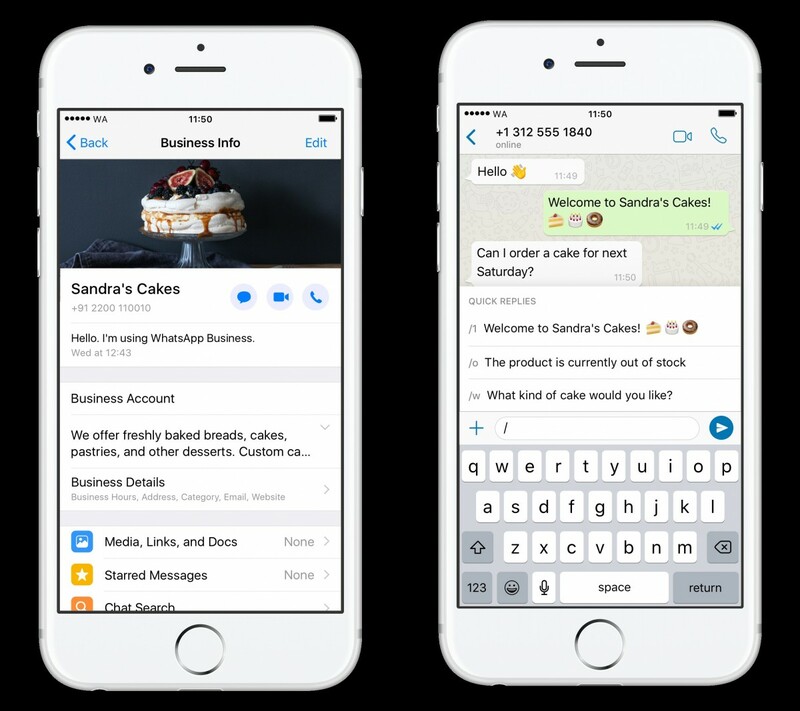 Now, the company has officially announced that WhatsApp Business is now being rolled out globally for iOS users. Besides India — the company’s largest market, the app is now available in Brazil, Germany, Indonesia, Mexico, Britain, and the US. The app will also be coming out across the rest of the world in the coming weeks, says the company. It allows you to share useful information about your business such as a business description, email or store addresses, and website. It also enables you to respond to customers easily with several effective messaging tools. Similar to the regular version, the standalone app is free to download on the App Store. The business app provides an option for users to continue using the WhatsApp Business account with the same number as the standard Messenger app. The company says that the app has helped many businesses grow, simply by providing them with a much more seamless tool for communication. Do note that the app is different from the WhatsApp Business API, which is a paid service designed for much larger companies. The API allows businesses to send out notifications like boarding passes and receipts, as well as respond to customer queries.